To all our little Princesses and Princes, the Lil' Royal Castle Bounce House rental will be the crown and jewels at your next party! This brightly colored pink, blue, yellow and purple bounce house is perfect if you want to have all the fun of a larger bounce house but need something a little more compact for smaller yards. All your little bouncers will love bouncing around the 10'x10' bounce house area. 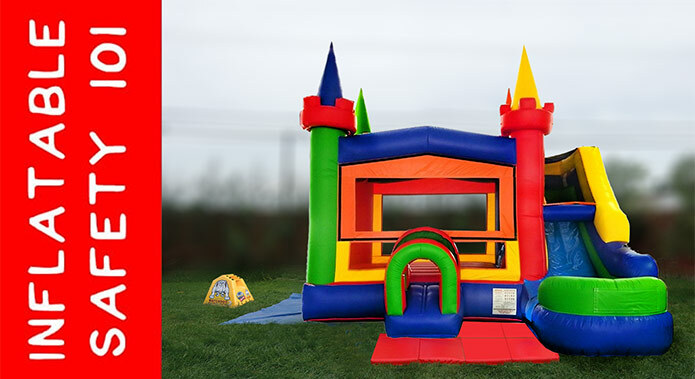 Bring the Lil' Royal Castle Bounce House rental to your next event and be prepared to be known as the Ruler of All Things Awesome!